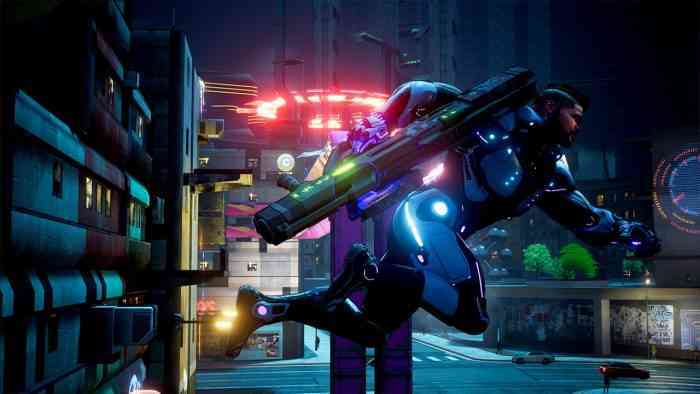 Crackdown 3 is getting the much-requested Squads feature for its multiplayer component, Wrecking Zone, Microsoft has announced. A technical playtest is scheduled tomorrow for Xbox Insiders. With Squads, players will be able to officially team up with friends to face off against other Agents in Wrecking Zone. The playtest will take place on Thursday, April 11th, 2019 from 11:00am – 12:30pm PST / 7:00pm – 8:30pm BST. The 90-minute session might sound a bit short but Microsoft says it’s designed to “maximize the number of players matchmaking on our servers at the same time” and to find any bugs. The focus will be on the Agent Hunter mode. If you’d like to play with friends who aren’t in the Tech Test pool, Xbox Wire has additional instructions on how to invite them to play. Microsoft didn’t reveal a specific release date for the new feature but we’re expecting an announcement to come down the pipeline not long after. Are you still enjoying Crackdown 3? Are you looking forward to Squads? Let us know in the comments section located below.